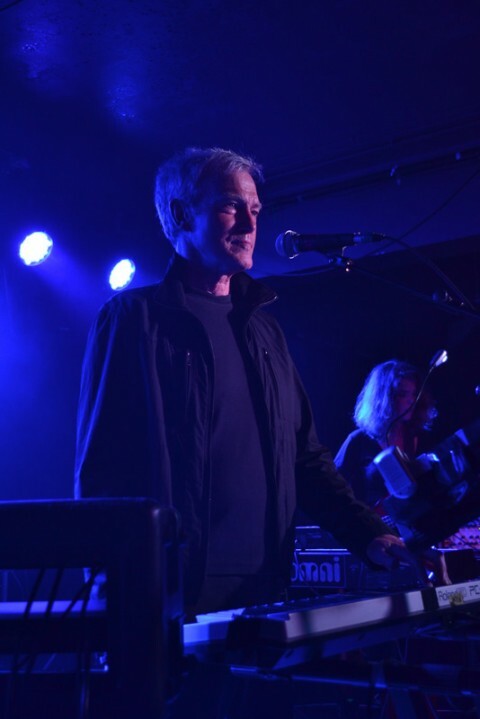 The band line-up for both shows will be John Foxx, Hannah Peel, Serafina Steer and Benge. John Foxx And The Maths won Best Electro Act of 2011 at the recent Artrocker Magazine Awards. Gary Numan presented the Award. Later John presented Gary with the Artocker Legend Award. A great night.